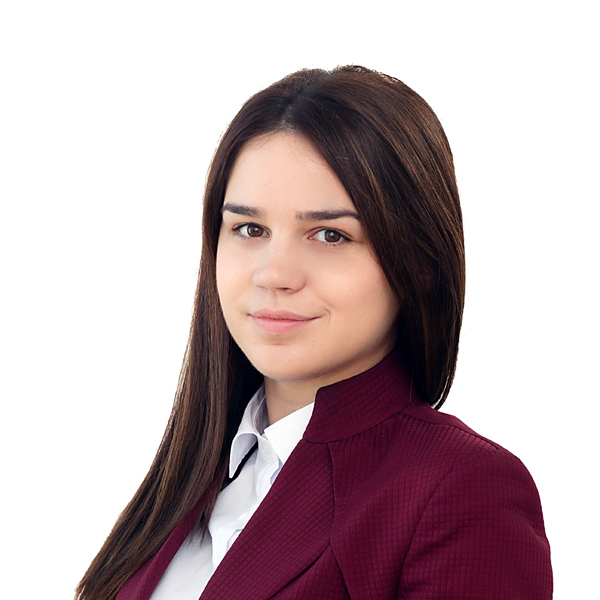 Sanja joined BDK’s corporate/M&A team after completing her internship in our firm. She obtained her LL.B. from the University of Belgrade where she is currently pursuing LL.M. in law of European integrations. During her studies, Sanja participated in the UNDP project for drafting a set of environmental laws which were presented to the National Assembly of Serbia. She was member of the team awarded for the best motion in national antidiscrimination competition. Sanja’s paper on regulation of tourism agreements in Serbia received an award from the University of Belgrade for the best student paper.